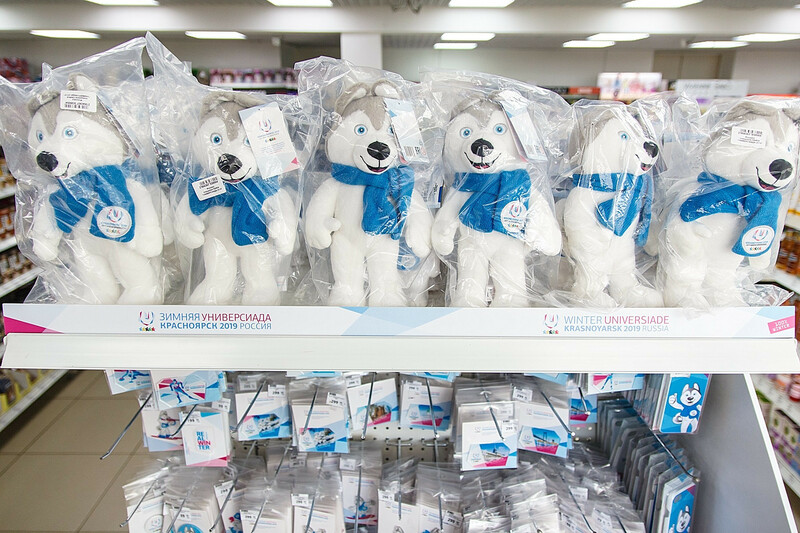 Organisers of the 2019 Winter Universaide have announced toy versions of Krasnoyarsk 2019 mascot U-Laika are now on sale. The Tokyo 2020 Organising Committee have announced that pupils at almost 14,000 elementary schools in Japan have registered for the selection process of the Olympic and Paralympic mascots. Organisers of the Glasgow 2018 European Championships have launched online voting to name the event's mascot. 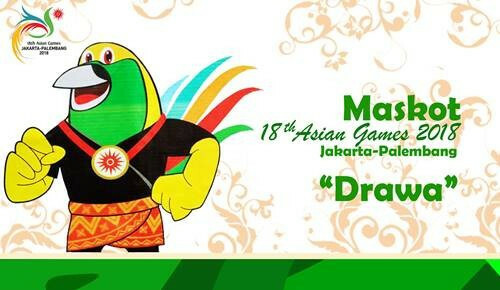 Public opposition has forced Indonesia's Government to scrap the mascot for the 2018 Asian Games and choose a new one.